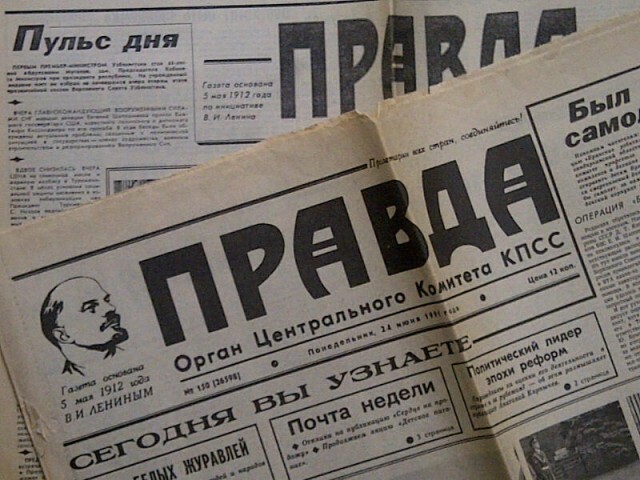 Next week sees the publication of an essay I have written on journalism in post-Soviet Russia. It will appear in a book Media Independence Working with Freedom or Working for Free? (edited by James Bennett and Niki Strange), and published by Routledge. You can find out more details from the publisher’s website, here. I gave a talk based on the essay at a conference in Prague last month. The subject of the essay is not specifically about the reporting of conflict, but, in its later stages, it does discuss the impact of the first Chechen War, which began 20 years ago this month. To give a taste of the book, I am posting here the first two paragraphs of the essay. 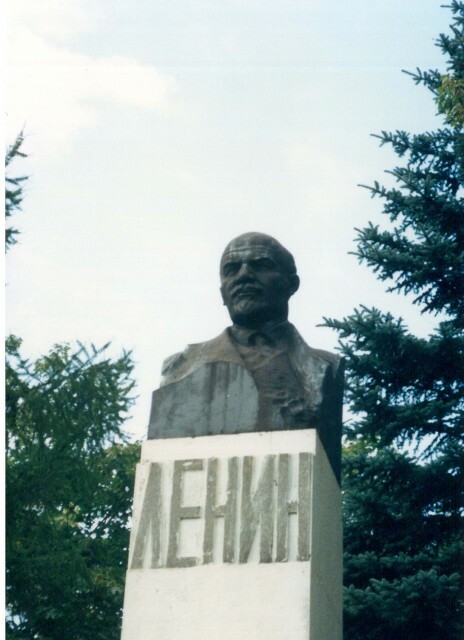 Independence – nezavisimost’ in Russian – was, in the dying days of the Soviet Union, a word which helped to describe some of the head-spinning changes which hastened the end of a superpower. It took its place alongside perestroika (usually translated as ‘restructuring’) and glasnost’ ‘openness’: the key words of the reforms launched by Mikhail Gorbachev after he became General Secretary of the Communist Party of the Soviet Union in March 1985. He was, of course, to be the last to hold that title. It disappeared in the same historical storm which swept away the USSR itself. From the wreckage of the “indestructible Union of Free Republics” , as the Soviet anthem so boldly described it, there arose fifteen new independent states. Ideas of ‘independence’, therefore, began to influence all aspects of late Soviet life, not just the political sphere. Co-operative cafés; joint ventures with companies from the capitalist world; small businesses – all began to appear where once there had only been the state-run economy. For the Russian news media, it was the biggest period of change and opportunity certainly since the advent of Soviet power, and possibly, given the speed with which it happened, since the birth of Russian journalism itself. The purpose of this essay is to try to analyse what has followed from the opportunities of that era. Perhaps it did not seem so at the time, but, with hindsight, those hybrid forms of economic activity outlined above could almost be seen to anticipate the compromises which Russian journalists would come to make in the world which awaited them. For though this was an era when ideas of political independence took centre stage – even Russia itself, despite having been the heart of the Soviet Union considers that it too became independent at this time — this essay will seek to show that journalism’s independence (in the socio-political sense defined by James Bennett in the introduction to this volume) did not last long. I argue that developments in Russian journalism, and therefore ideas of Russian journalism’s independence, are inseparable from the political environment in which they occurred. Given that one of Russian journalism’s tasks, as in any country, has been to chronicle and reflect upon political, economic, and social change, any idea of ‘independence’ has that limitation. That being the case, this essay will try to consider the extent to which Russian journalism has been able to act independently in editorial terms, in the ‘industrial’ and ‘formal’ senses of ‘independence’ defined for the purposes of this book. What kind of angles has Russian journalism pursued, what proprietorial or political constraints has it been forced to accept?